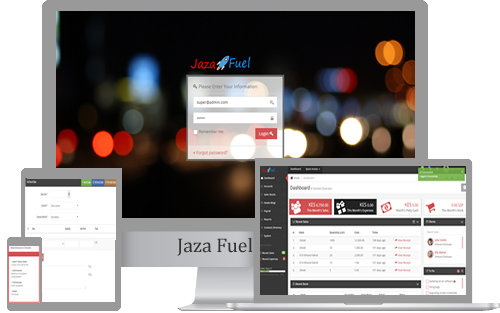 Church Management System To Power Your Ministry! we will train and customize it to fit your church at no extra-cost. Church Management System for the unique needs of your church - User-friendly and Accessible anytime. Smart Church supports your quest for growth with more than the latest contemporary flair. 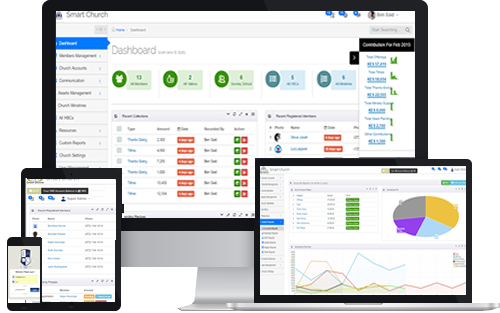 A comprehensive Enterprise Church Management System solution for your church. Ministry data is unified in a single-source, centralized database that provides greater flexibility, accessibility, cost effectiveness, and security. Keeping up with the details in member's lives is vital to offering them the ministry care they need. Complete church membership module provides a centralized church database that enables every ministry leader to input and access data in one place. This solution enables a 360° view of members, from their photos and contact information to their church attendance, ministry involvement, volunteer records, contribution history, registration history, SMS records along with any public or private notes leaders include. Imagine having all that in one church database! A Powerful System that’s affordable, easy-to-use, and designed specifically for your church. 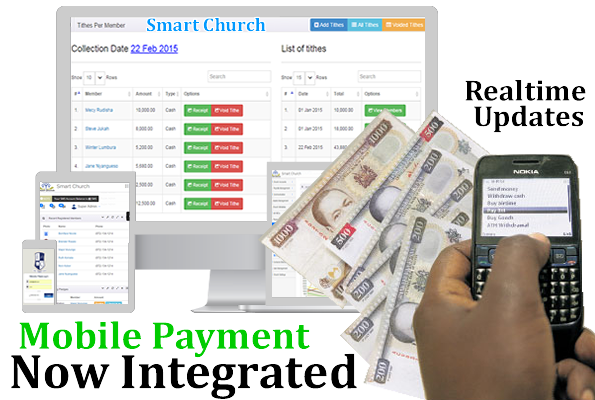 Smart Church eliminates the labor intensive process of manually compiling periodic financial reports, tracking church finances and managing expenses. Churches use the system to perform all their day-to-day and cyclical accounting tasks. With our church financial system you can track your donations, offerings, pledges, tithes, thanksgiving contributions, do payroll and manage your chequebook. Take a bite out of that statistic by automating some of the communication tasks on your list. Smart Church makes it easy to target communications only to those to whom it pertains, such as members, staff or leaders. Targeted sms' and church emails are more likely to result in action and to reduce unsubscription due to too many irrelevant messages bombarding your member's inboxes. Visitors represent 100% of your current church growth potential. Helping visitors stay, connect and engage, then, is a key requirement of church growth. Smart Church system can help visitors get assimilated and register for church events. Simplify the complexity of hosting events with event management module/feature. A streamlined, consolidated, one-source hub for event details—resources, facilities, communication, reservations, registration, and workflow tracking—keeps everyone on the same page. 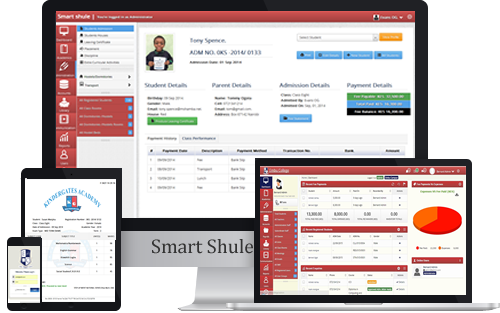 Smart Church solutions allow you to centralize the management of your church events. Whether it’s one event at a time, or multiple and back-to-back events, coordinators can rest easy with streamlined workflow routing and communication and all details consolidated in one place. A robust church reporting tool may be one of the most important features of a Church Management System, especially for those ministry leaders who understand that their church database is one of the most valuable ministry resources they have, second only to the individuals represented in it. Church reporting analytic allow you to track specific data over time and to identify trends you might not be able to see in person. Not only can you get church attendance statistics, a perpetually updated church directory, or a giving report, you can also discover deeper data insights, such as: Who is attending—and from where, What times of the year typically show offering declines or increases and many more. Small groups/HBCs are a proven way to improve spiritual growth and create a sense of community in a fast-paced world—especially in churches with multiple sites or services. With the right Home based churches module, effective group management benefits everyone: Individuals can find Home based churches in their area, submit an interest form or register for a group. Home based church members can access a central, online environment to stay connected to the others in the group. Home based churches leaders can communicate easily with not only their group or groups, but also with the leadership personnel who oversee all the groups. 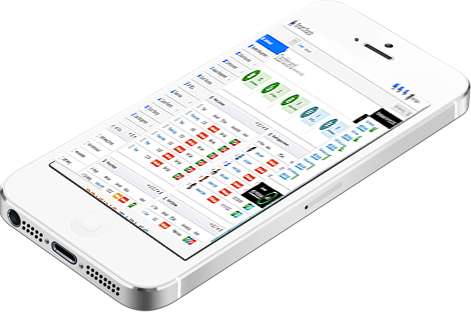 With a minimum of administrative burden, staff can easily send reminders and record church attendance numbers, as well as funnel news and prayer requests to leadership. Ministry leaders can keep their fingers on the pulse of all their small groups with the Home based churches feature included in the Smart Church system. Allows church members access real-time church activities through mobile application. 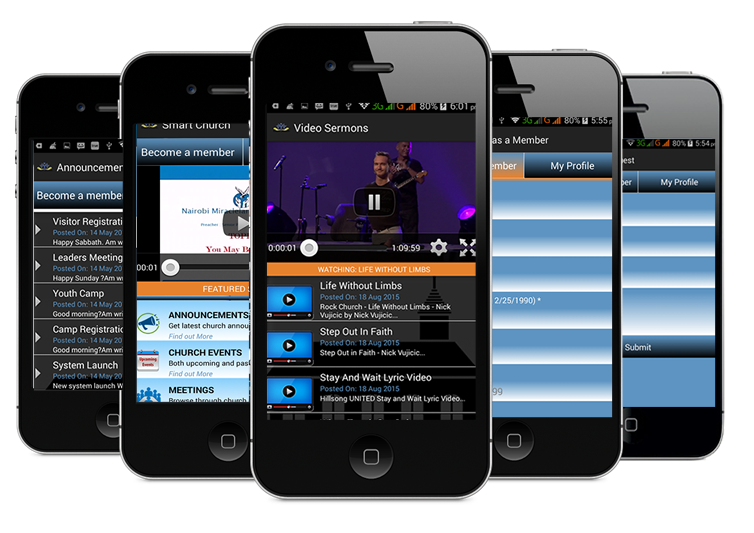 Mobile App was developed to allow your church members to access real-time church activities within the church. The mobile has limited accessibility, members are allowed to only view/access what the church administration give permission to. 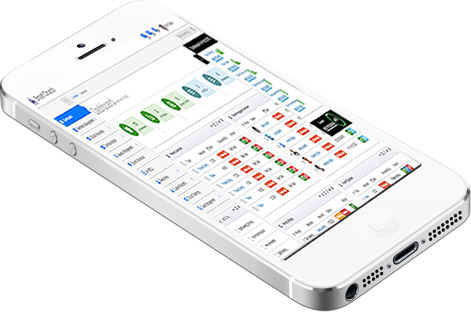 Features include in Mobile App. Our Products are about more than just technology. You’ll find our friendly developers are here to help you with solutions beyond software to maximize your ministry. We’re passionate about connecting you to our team, our partners, and our resources to provide you with an array of services for managing People, Processes and Technology. Smart Church is about more than just technology. You’ll find our friendly developers are here to help you with solutions beyond software to maximize your ministry. 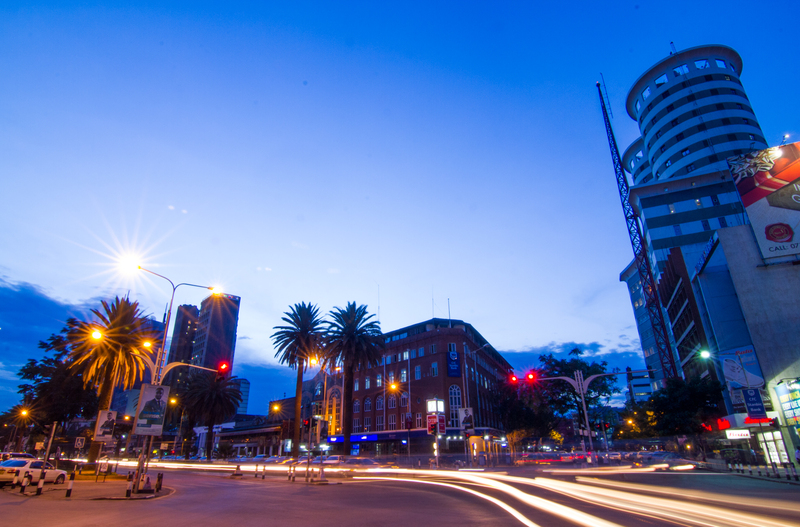 We’re passionate about connecting you to our team, our partners, and our resources to provide you with an array of services for managing People, Processes and Technology. When you have questions or technical issues, our Smart Church Support team stands ready to supply real solutions. They are dedicated to getting you through your roadblock and back on the path as quickly as possible. 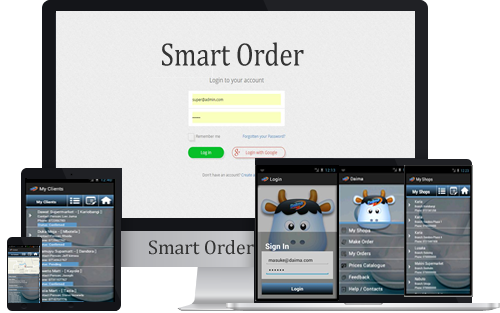 Our team of mobile developers are not only solutions experts, but are trained and experienced on the Android Platform to ensure your products and solutions are engineered for success. Our development team knows church AND technology. In addition to church software, we are always expanding our selection of training and education opportunities to help you take full advantage of your software investment. "No one product is going to do everything you want it to do... but Smart Church will absolutely sustain you in the long run." "A wonderful, user-friendly system that should be embraced by all churches"
"The ability to click and communicate from anywhere is what made Smart Church so valuable to us." "When we ran our first reports, we were amazed at how many members and ministries we had." 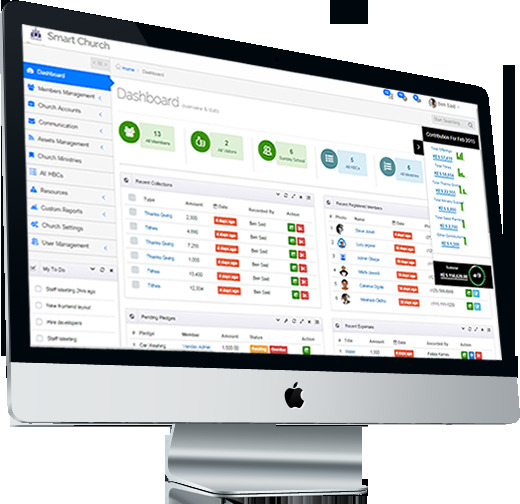 Smart Church is designed for effective, long-term success in church management. Manage your church’s greatest ministry resource member data with a suite of tools that allows many tasks to be automated and accessible online or offline. © 2019 Keypad Systems. ALL Rights Reserved.